Manufacturer of Plastics Machinery & Equipments. 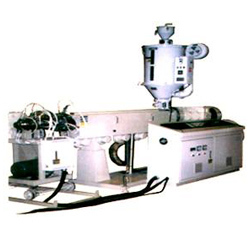 PU hose extruder:The machine size can be customed to follow customer's specs. *Please Contact Us.We shall proceed your request and you will receive our reply very soon.